Like many nonprofit founders, you may have thought that once you received your IRS Determination letter confirming your organization’s tax-exempt status, you could sit back, relax and focus on programs, right? Onward fearless administrator! 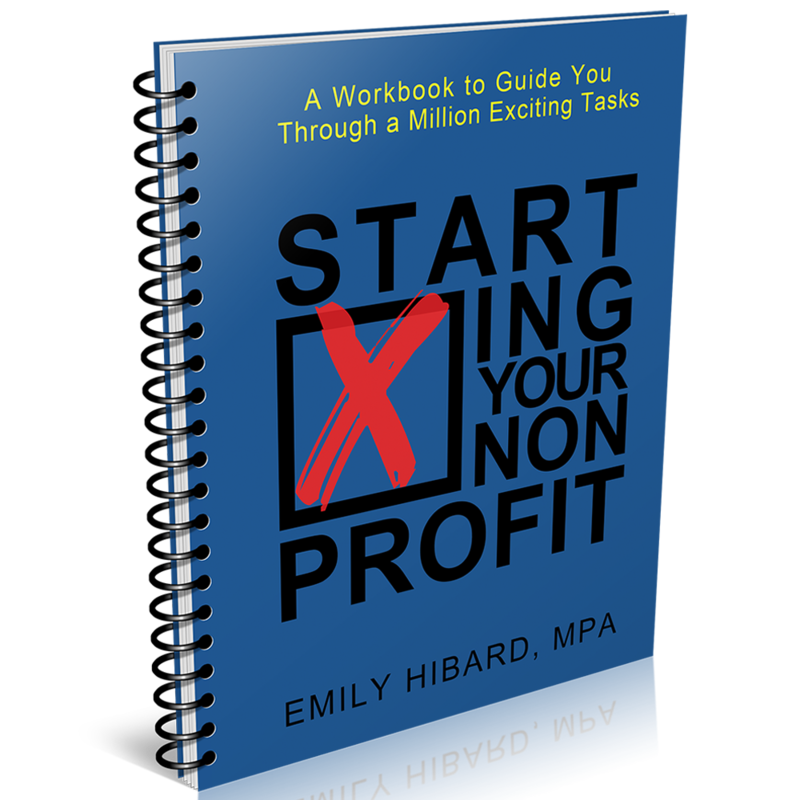 Running a nonprofit organization is a joyous, never-ending journey of forms, regulations and deadlines. Why do you think most people would rather volunteer their time at an established organization than start their own? Because it’s really hard. 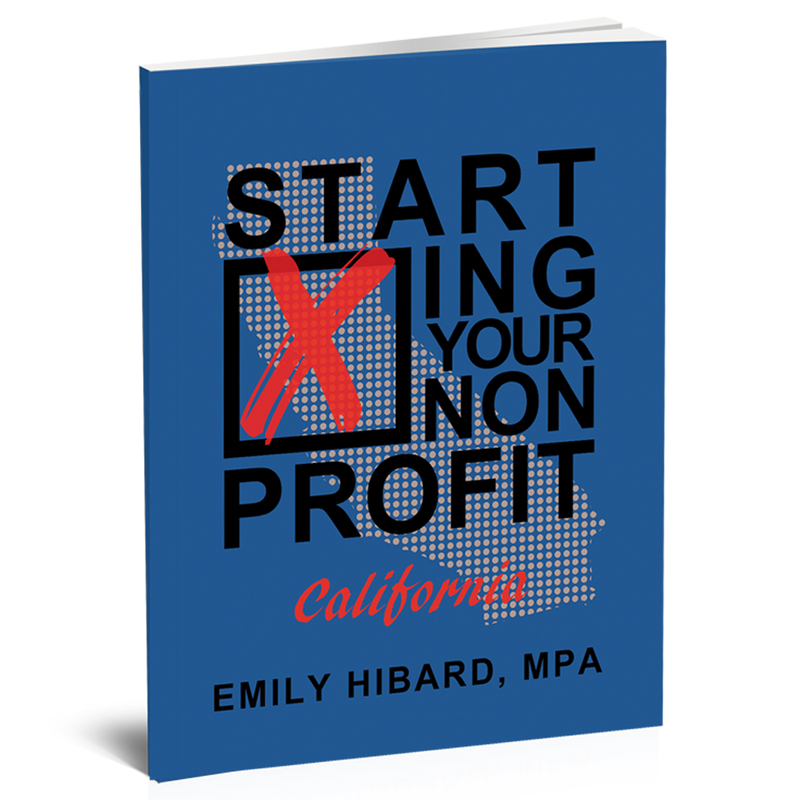 If you successfully launched your 501c3 nonprofit in 2018, first off, congratulations! That means you’re officially a Founder. Welcome to the club! It also means this is your first season filing taxes, and other returns, on behalf of your organization. It can feel a bit overwhelming (unless you used one of my books to guide you through the process), so I put together this concise yet detailed blog to guide you. Follow these 5 steps and keep your organization in good standing with your state and federal agencies. Filings are due by “the 15th day of the 5th month” after your accounting period ends. Translated into English, this means file by May 15. Still have questions? Contact me about my nonprofit consulting phone calls.